Perfect for anytime this smart Hello Kitty kettle cup set lets you and your family enjoy a fun dining experience when you're on-the-go. Set includes a colorful dining set serving. You keep cup stored nicely in the jug sweetly adorned with Hello Kitty at the fun time. 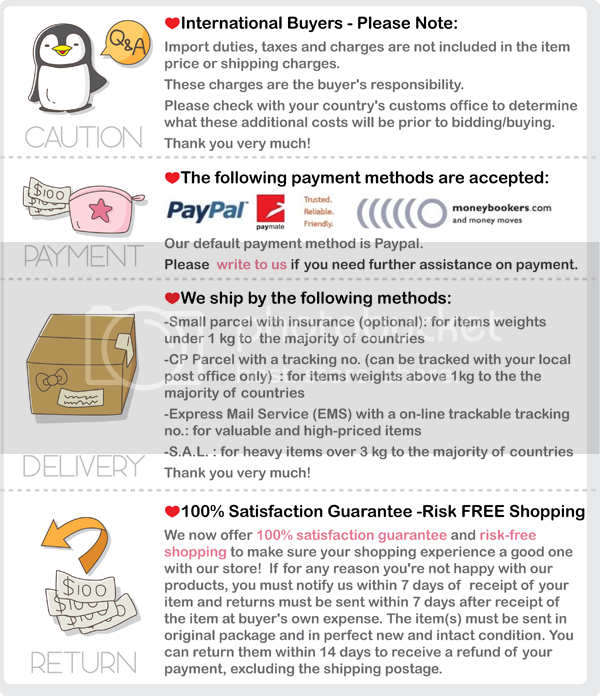 ●Package includes 1 x Hello Kitty kettle and 4 x cups.